100 % Pure & certified Organic Prickly pear seed oil, Cold Pressed, First quality for cosmetic use. First of all Prickly Pear Seed Oil is a natural oil extracted from seeds of fruit Opuntia ficus indica cactus. This cactus grows up to 2 meters high and needs little water. They thrive in the hot and dry regions – such as Morocco. They produce beautiful bright yellow and pinkish flower during the spring, then fruit in late summer. 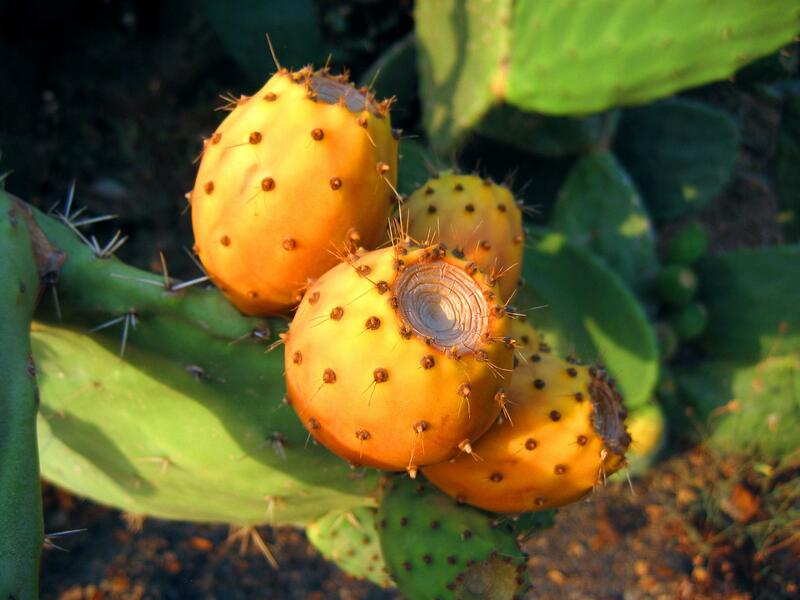 Prickly Pear Seed Oil is an excellent source of antioxidants and its also stable. 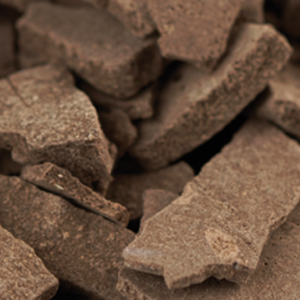 The oil has an amazing high proportion of unsaturated fatty acids containing Linoleic acids. The oil is also light, versatile and easily absorbed into the body. It contains tocopherols which make it a powerful antioxidant. It also Improves skin elasticity and useful supplement to an anti-aging formulation. 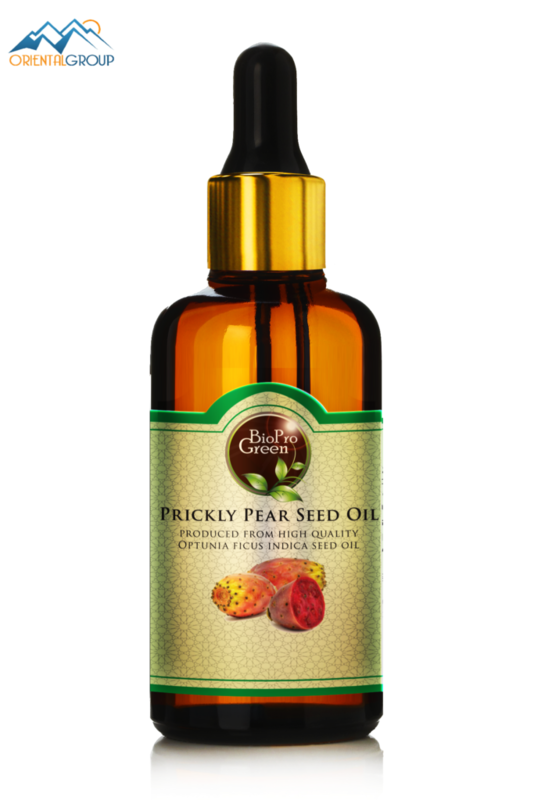 Prickly Seed Oil is an effective moisturizer and leaves the skin soft and silky. It can also be used to hydrate dry and damaged hair. It Restores our nails and makes cuticles look healthy. Prickly pear seed oil is much richer in nutrients, minerals, herbal sterols, vitamin K for spider veins and Betalains for lightening. Also, it protects the skin against free radical damage, thereby stimulating cell growth and lowering inflammation. This fine oil hydrates the skin deeply, and it is appropriate for all skin categories, but works mainly on mature skin and dry skin. Prickly pear seed oil is unprecedented in its capability to improve the skin and get it freed of dark spots. Vitamin K on the other hand, aids to reduce spider veins. The oil contains the maximum levels of Betalains known of any other plant (more than Beets, Acai, Blueberries, etc.) Betalains are powerful antioxidants with anti-aging effect. 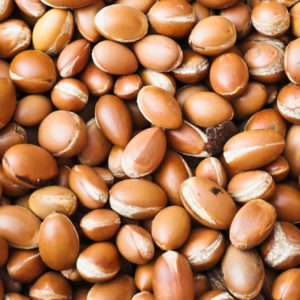 From research, it has high content of vitamin E more than Argan oil. Vitamin E is a free radical scrounger and also intensifies cell renewal. The high content of fatty acid, plumps the skin, decreasing wrinkles and traps free radicals. It is non-irritating profoundly beneficial and calming. Calm inflammation and moisturizes the skin. The high Linolenic acid content in Prickly pear seed oil makes its absorption into the skin quick. It does so profoundly that it leaves no oily residue. The emphasis in this amazing oil is spreading, as well as the number of clients improves the quality on sales. Finally Prickly pear seed oil from Morocco contain only pure; cold pressed prickly pear seed oil without any mixture. Packaging Details : 40ml, 60ml, 100ml ,125ml, in PET plastic bottle with pump 250ml, 500 ml, 1Liter, 10 Liters, 20 liters, 25 liters ,33 Liters in drum with cap Argan Oil can be 40ml, 60ml, 100ml ,250ml, 500 ml in amber or trasparent glass bottle with cap.